I used my email address to synchronize my iphone with the Rachio modem but my husband cannot sync his??? Comments Off on I used my email address to synchronize my iphone with the Rachio modem but my husband cannot sync his??? April 2010 National Geographic Magazine is a special issue dedicated to “Water”. Comments Off on April 2010 National Geographic Magazine is a special issue dedicated to “Water”. 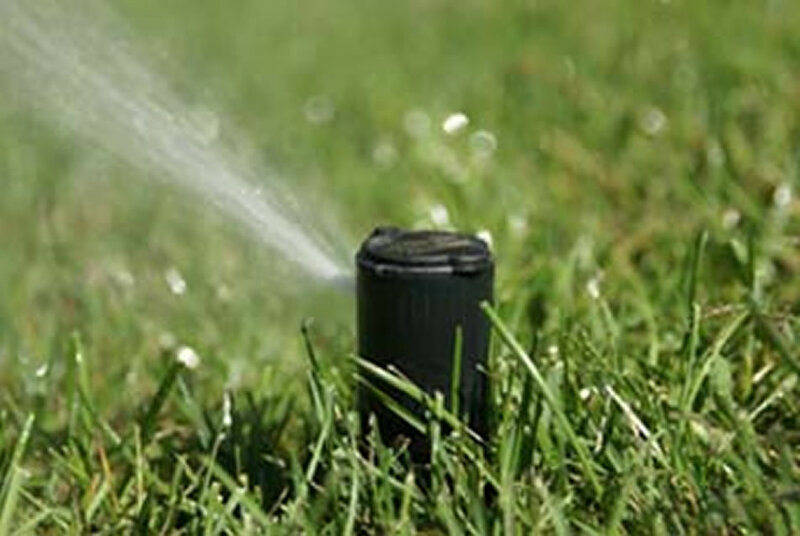 Overview of the Next Generation of Lawn Sprinkler Equipment for Water Conservation. Comments Off on Overview of the Next Generation of Lawn Sprinkler Equipment for Water Conservation.